Stock Low : 1,122 items left. 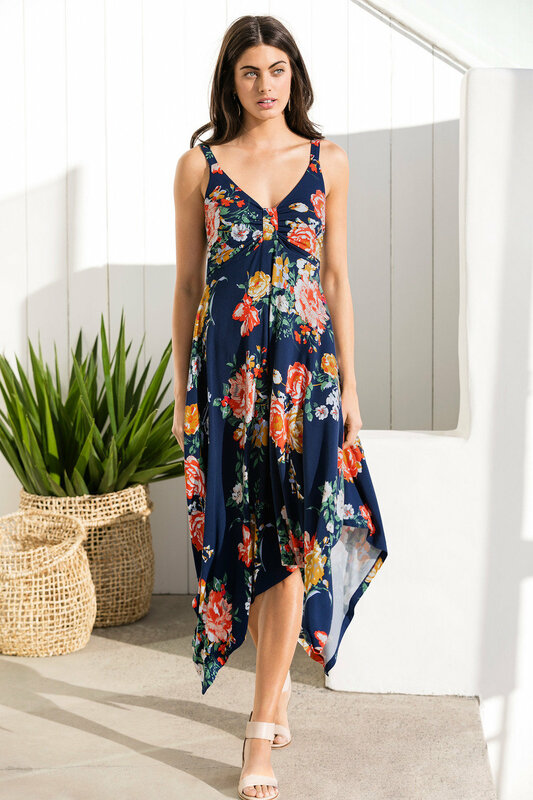 Flatter the figure and feel fabulous in any setting in Capture's Handkerchief Hem Dress, available in three fantastic colours featuring timelessly feminine detailing such as a ruched bust and handkerchief hem. This dress is crafted from a blend of viscose and elastane, giving it strength and body as well as stretch for comfort and ease of wear. Try yours styled with ballet flats or slides for an easy yet chic weekend look.